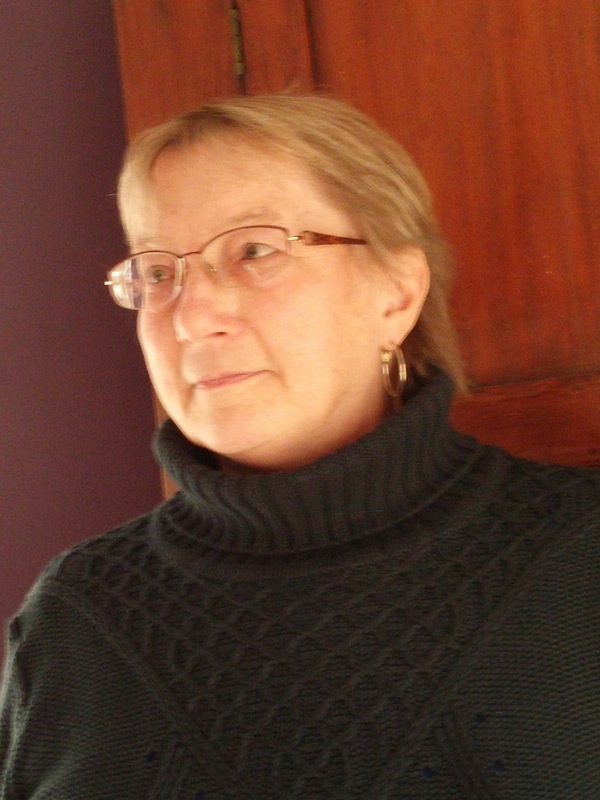 Kate operates Write on Manitoulin, a writing, coaching and editing business that offers writing workshops in which others have a chance to explore and learn new skills. Write on Manitoulin also provides book-building and other editing services. See the Books tab to learn about and buy Kate's books. I live on the largest fresh-water island in the world, Manitoulin Island. Manitoulin is a rural area where adaptability and a wide range of skills are essential for survival, let alone “thrival” (a Kate-istic portmanteau). Though I love to travel, I have no wish to live anywhere else. Manitoulin is the place and the spirit from which most of my writing flows. Some of the things that matter to me are creativity, fun, personal responsibility and growth. As a writer, coach and speaker, I combine my values with my love for words and the rhythm of language. I've done that most of my life. When my brothers and I were kids, our mother corrected our grammar over and over. It was such a pain then, but as adults we all value those reminders. My kids also got their grammar corrected on a regular basis, though they weren't any more impressed than I was when my mom did it to me. To keep myself in balance, I do a lot of knitting, especially with natural fibres. Locally raised sheep and alpacas provide me with my favourite materials.